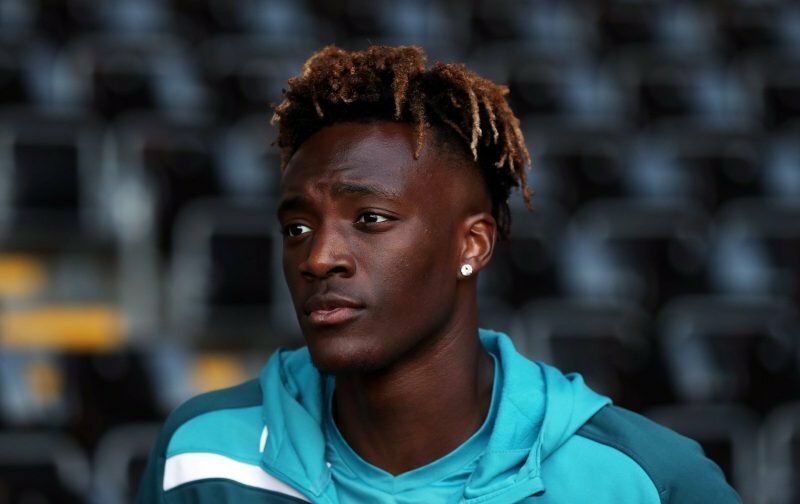 Yesterday, news broke that Tammy Abraham had opted to decline a move to the Premier League side, Wolverhampton Wanderers, to remain on loan at Aston Villa. In an article that we ran, Click Here, we congratulated Tammy on his remarkable show of loyalty as he seeks to repay Aston Villa’s faith in him by helping to guide them to promotion. But, in completing our article, we concluded that there could still be a chance that further offers would come in for the prolific 21-year-old striker. This morning, that has proven to be exactly the case with speculation, emerging in the tabloid news source, the Mirror that our Premier League rivals and fellow London club, Crystal Palace, are now keen to take the striker on loan until the end of the season. Here at Vital Chelsea, we’d be surprised, to say the least, if Tammy were to reject an offer from Wolverhampton Wanderers but then decide to hook up with Crystal Palace. We’ll place this piece of speculation in the ‘unlikely to happen’ box.